The business world loves easy answers, but the secret to success is often shrouded in nuance. Take the current trend in customer experience (CX): Effortless and frictionless experiences. In a world of “unexpectedly high call volumes,” complicated return policies, and mobile apps that make us want to hurl our phones, it’s pretty clear that most brands tend to make it unnecessarily difficult for customers. It is also evident that brands that remove unnecessary friction improve their ability to foster strong customer relationships. But take note of those qualifiers in those last two sentences—“unnecessarily difficult” and “unnecessary friction”—because the proper CX for your brand demands you make smart decisions about where and when customer effort is not only necessary but even a good thing for the customer and your brand. Being effortless is not a simple goal for you to strive for in every touchpoint of your customer journey. There are times effort is good. Effort sometimes produces feelings of pride and accomplishment. Effort can imbue a product or brand with emotion. Effort can reduce risk and costs. And one customer's effort can add value for other customers. 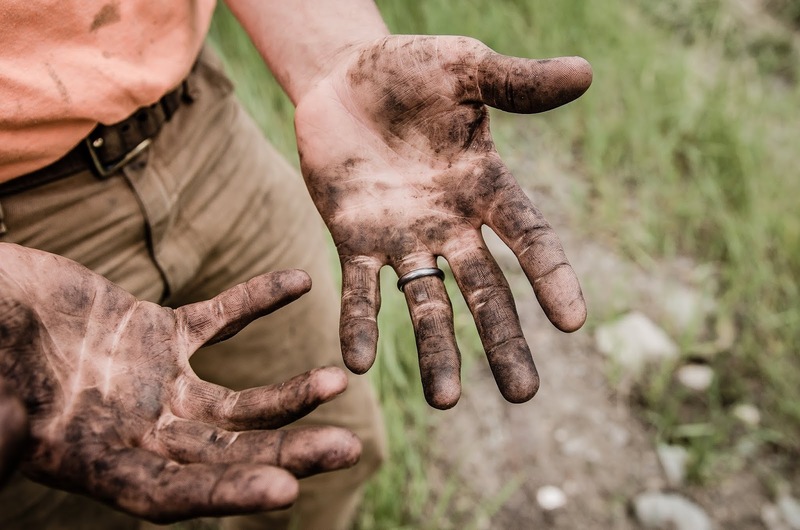 There are times when the customer and brand both benefit by having the customers get their hands (metaphorically) a little dirty. For example, which is more effortless: Buying a teddy bear off the shelf or spending an hour crafting your own at a Build-A-Bear Workshop? The reason children (and parents) love their Happy Hugs Teddies Bears and Kabu Catlynns is that they take the time to personalize the product, adding clothes, shoes, sounds, and scents. Each bear is special, like no one else’s, and that is thanks to the customer's effort. A completely tricked-out Build-A-Bear plush will cost you time, effort, and a 300% or more premium on the teddy bears sitting waiting on the shelf, but your kids will treasure it forever. Which is more effortless: Being done with your transaction once you get out of a cab or taking time to rate and review your rideshare driver’s friendliness, cleanliness, and skill? While transportation network companies like Uber and Lyft have been effective at removing friction from the on-demand transit experience, there are key moments when they add, rather than subtract, effort. Rating your driver gives you a sense of control, makes you feel valued, and encourages a sense of community where every rider helps out everyone else to weed out bad drivers. The Lyft experience would be less without the customer effort required to rate each driver. The problem with effort isn’t that effort is inherently bad; it is that brands add effort for the wrong, often careless reasons. To learn more about the science of effort, why brands often get effort wrong, and how CEB's pioneering research helps brands understand why and where to be effortless, please read the complete blog post on Gartner.com.